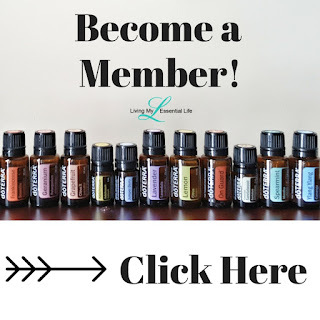 Current wholesale members can earn a FREE 15ml Rosemary by placing any single 125pv order between May 1-15, 2018. Rosemary is an aromatic, evergreen shrub whose leaves are frequently used to flavor foods such as stuffings, pork, roast lamb, chicken, and turkey. Along with its culinary applications, Rosemary has many benefits. Rosemary supports healthy digestion and internal organ function. Long revered by experts, Rosemary was considered sacred by the ancient Greek, Roman, Egyptian, and Hebrew cultures. Rosemary's herbaceous and energizing scent is frequently used in aromatherapy. Taken internally, it helps to reduce nervous tension and occasional fatigue. Add 1–2 drops of Rosemary essential oil to meats and favorite entrées for flavoring and to support healthy digestion. 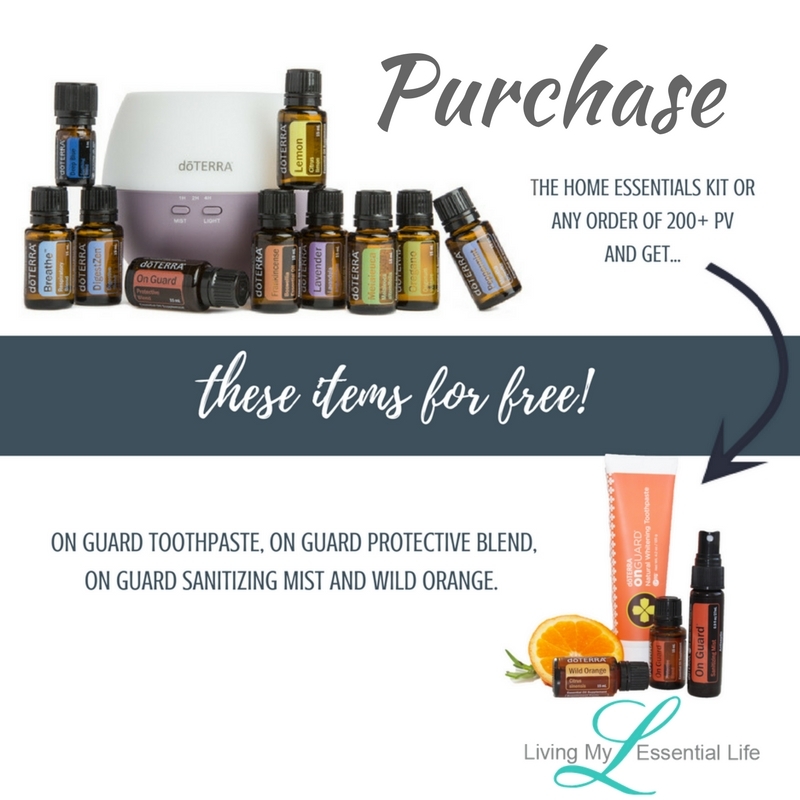 For the month of May, those that place an order of 200 PV or more will receive a 15 mL On Guard® Protective Blend, the On Guard® Sanitizing Mist, the On Guard® Toothpaste, and a 15 mL Wild Orange in their order for free. On Guard Protective Blend: One of doTERRA's best-selling blends, that protects against environmental and seasonal threats with essential oils known for their positive effects on the immune system when ingested. 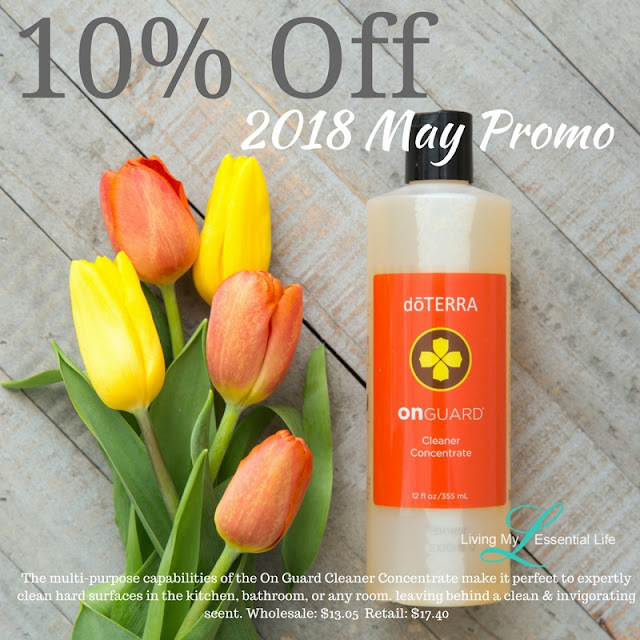 On Guard Sanitizing Mist: Protect your family and friends from environmental and seasonal threats on the go with this handy, and easy to use mist. On Guard Natural Whitening Toothpaste: Choose a natural and fluoride-free solution to help clean teeth, reduce plaque, and whiten teeth. Wild Orange: Cold pressed from the peel, Wild Orange is one of doTERRA's top selling essential oils due to its energizing aroma and multiple health benefits. 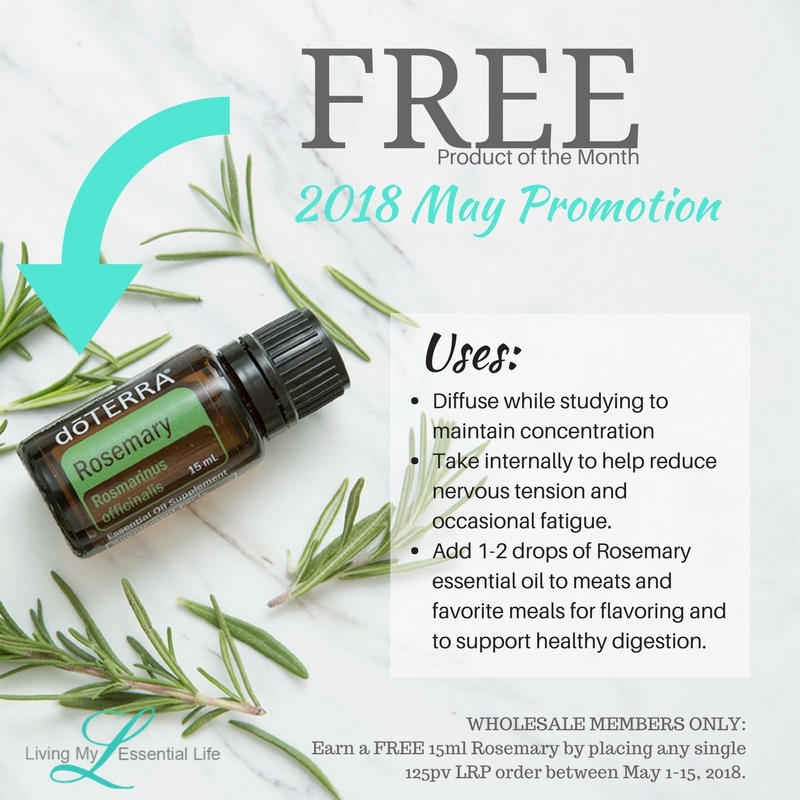 All orders must be placed and processed before May 31st, at 11:59 pm MT to receive the free product. 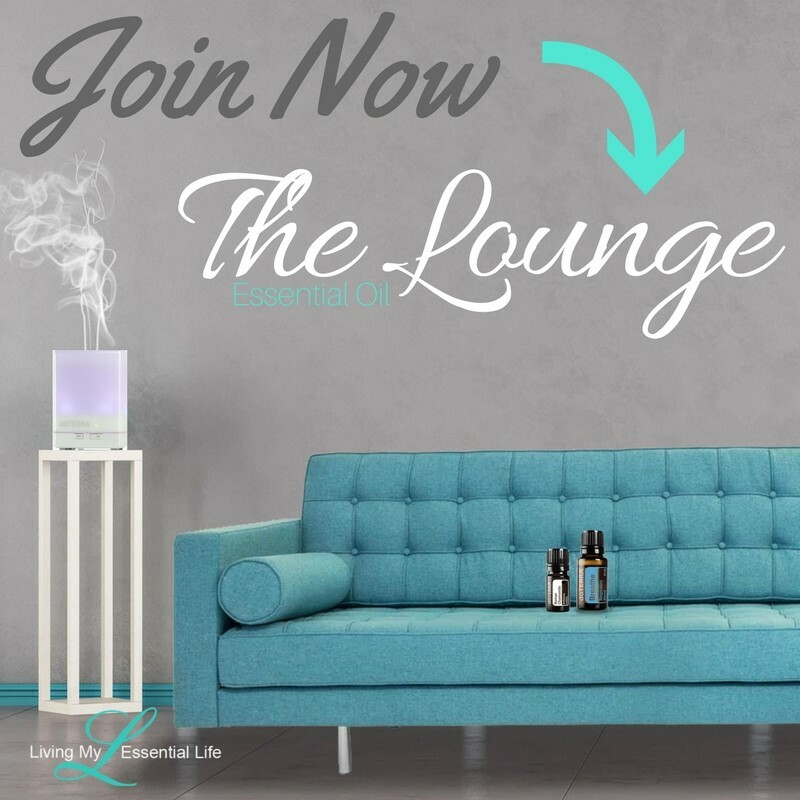 Orders placed outside the qualifying time period (May 1 – May 31, 2018) do not count toward the promotion. 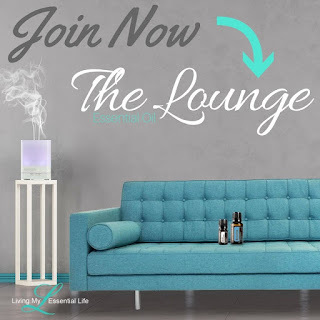 If you are a member and signed up for the Loyalty Rewards program, this is a great time to take advantage of the Product of the Month as well as the free product by placing a 200 PV order before the 15th of this month.